The survival genre of gaming has become extremely popular over the past year. The Forest continues the trend with the same core elements, but with a horror twist. Exploring and building are still the key components, but there is also secrets lying beneath the surface. Can you survive The Forest? 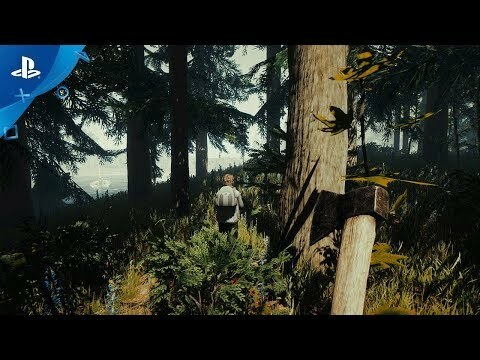 The Forest was released on PS4 170d ago in the US and the UK. Notify me when The Forest is available. Based on 1 The Forest review, The Forest gets an average review score of 84. The Forest blends exploration, discovery, and cannibalism in a story-rich survival horror sandbox.